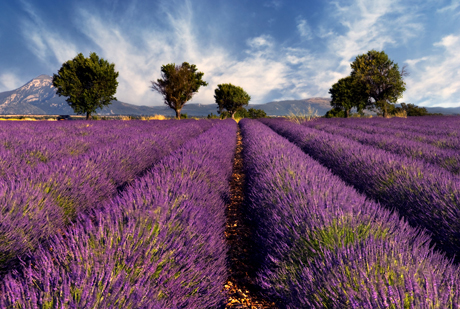 Waterways of The World is a fascinating new series that takes viewers on a journey along the canals and rivers of Europe immersing them in the history, nature, culture and lifestyle of the villages, towns and urban centres along the way. 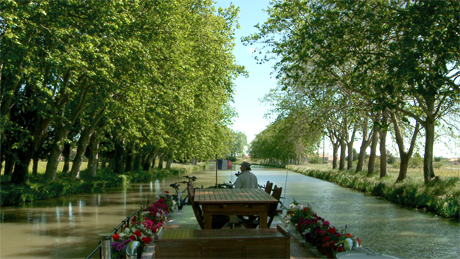 In episode one “Waterways of France” Our cameras follow the voyage of Evelyn & David Rothery on their beautiful barge, L’Escapade down the stunning Canal du Midi from Carcassonne to Narbonne. 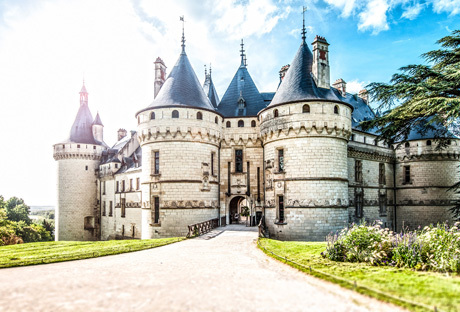 For the first time in sterescopic 3D, viewers can experience amazing sights such as magnificent caves, fairy-tale castles, truffle hunting with a dog, ancient roman relics, bustling French markets and farming giant oysters.